Video report about LTL’s history our history, Austrian born Andreas. The International Association of Language Centres was founded in 1983 and is today the world’s oldest and biggest international private language school association. As a fully accredited member, LTL is regularly inspected by the association and operates according to the IALC code of ethics. 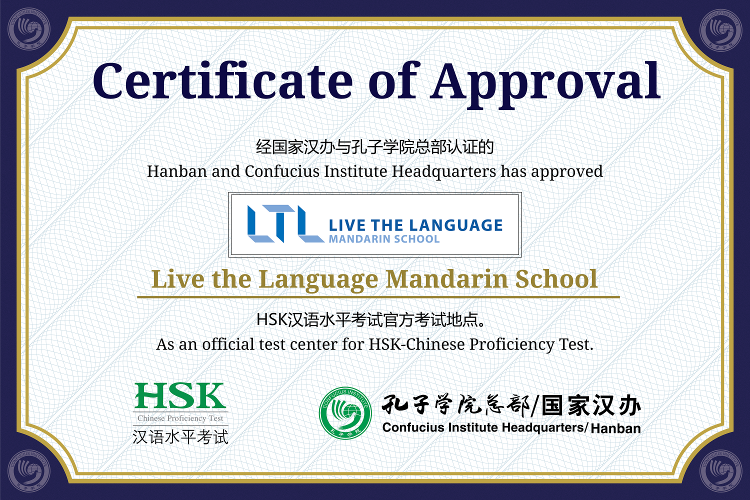 LTL is an accredited HSK testing center.